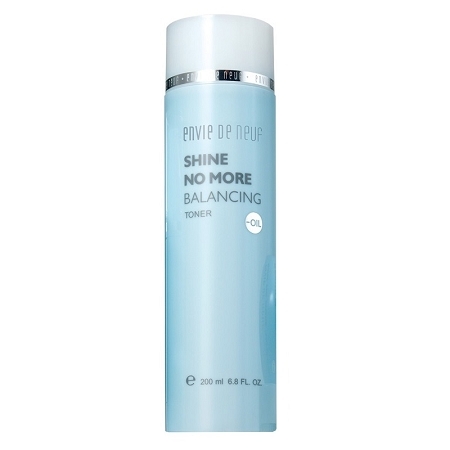 Refreshing toner soothes acne and blemish problems. 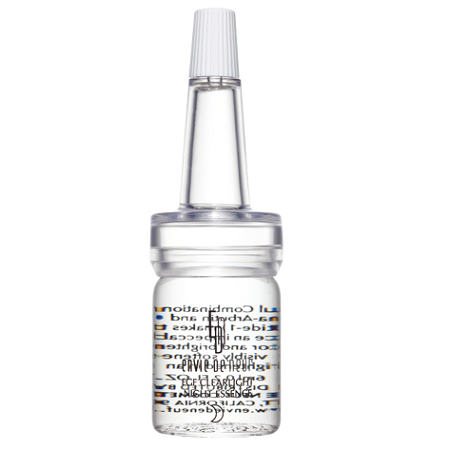 Specially formulated for oily, blemish-prone and combination skin. 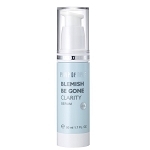 Contains Homosulfamine and O-Cymen-5-OL to fight bacteria and soothe out acne, blemish problems. 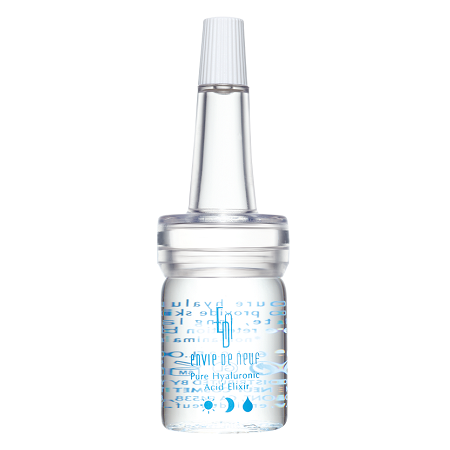 Pyridoxine HCL and algae extract reduce excess sebum production and promote healthier, rebalanced skin. Willowbark extract rich in natural salicylic acid and witch hazel deliver skin toning, anti-inflammatory and astringent benefits. Lavender oil heals and soothes. See and feel the refreshed toning and cleaning results. Use in the morning and evening after cleansing. Moisten a cotton pad and apply over face with a soft patting motion. For oily or combination skin types. Delicate or sensitive skin types please do a patch test before first use. - Hamamelis Virginiana (Witch Hazel) Extract - deliver skin toning, anti-inflammatory and astringent benefits. 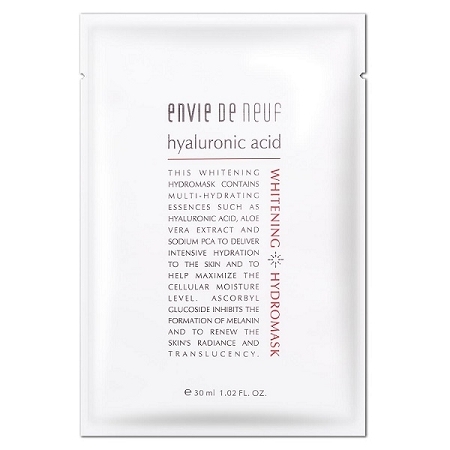 - Pyridoxine HCl & Algae Extract - reduce excess sebum production and promote healthier, rebalanced skin.